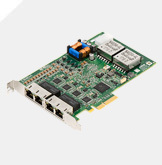 Matrox 4Sight GPm is an industrial computer built for machine vision on the factory floor. 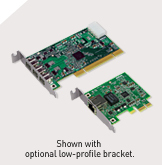 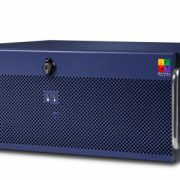 A fanless design with multiple ports for GigE Vision® and USB3 Vision™ cameras make the Matrox 4Sight GPm right at home in any production facility. 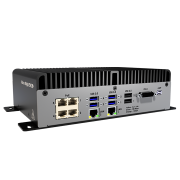 Powered by a mobile-class embedded 3rd generation Intel® Core™ processor, Matrox 4Sight GPm has what it takes to cost-effectively handle typical multi-camera inspections.